Are you looking for shipping containers in London and the south-east? 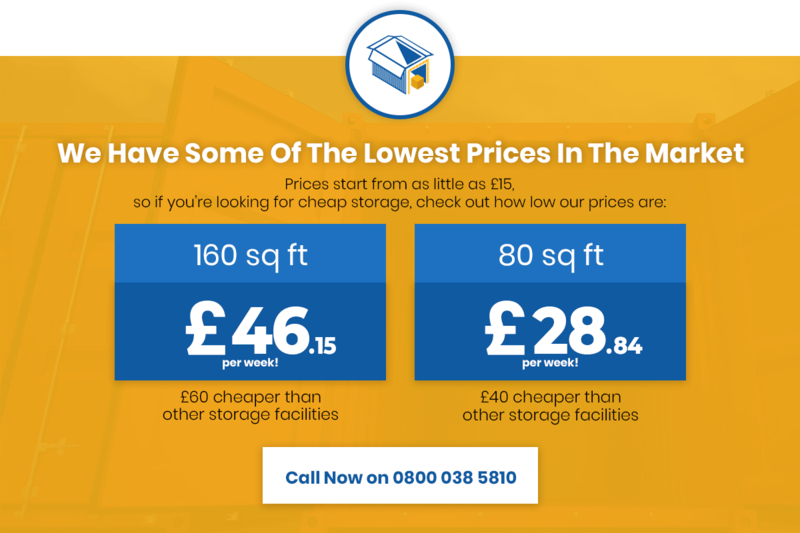 Premium-quality new and used container sales in London and the south-east at the lowest market prices. Shipping containers in London represent a simple, cost-effective solution for any business looking to increase and make better use of all available space. From simple storage to the creation of new office facilities, it’s the fastest and cheapest alternative to full-scale building expansion. With a little time and creativity, shipping containers in London and the south-east can be just about anything you want them to be. Providing outstanding security, protection from the elements and endless versatility, containers have become an important go-to for thousands of businesses up and down the UK. Along brand-new shipping containers in London and the south-east, we’re also proud to specialise in uniquely cost-effective used container sales. For total peace of mind, we ensure that all storage containers in London for sale are fully inspected and verified, in terms of both quality and integrity, before being sold. All of which translates to outstanding value for money and no compromise required – regardless of whether you buy new or used. We can also arrange transportation and positioning of any containers you purchase, in order to make things that little bit easier still. For more information on our unbeatable prices for shipping containers in London, give our customer care team a call today. Or better yet, feel free to pay our facility a visit in person, to take a closer look at our complete collection of storage containers in London and the south-east for sale. We’re proud to offer a dynamic pricing structure, which allows us to keep all shipping containers costs as low as possible. How much a shipping container costs will be determined by its size, specification, type, age, condition, delivery requirements and so on. Nevertheless, we guarantee the lowest possible price on the market with ever shipping container for sale, meaning you can buy in total confidence! To find out more about shipping container costs, get in touch with our customer care team to discuss availability. Alternatively, feel free to pop by our facility in-person at any time to discuss your needs. How many boxes or furniture can I fit in a 20, 30, 40 foot container? Exactly how many boxes can fit in a container will be determined by the size of the container you choose. Likewise, how much furniture can fit in a 10, 20 or 40-foot container will depend on the size of the items. We offer a wide variety of container sizes to suit all private, commercial and industrial needs alike. Whether it’s a handful of personal possessions or the storage of larger commercial vehicles, we offer storage solutions of all shapes and sizes. This way, we can accommodate your needs as accurately as possible and keep our prices below market averages.